Ernest has been a practicing trial attorney for over 31 years. He has tried well over 200 cases to jury verdict in numerous state and federal courts. He has represented lawyers, physicians, architects, engineers, accountants, real estate, insurance professionals, health care organizations, carriers and self-insured corporations in courtrooms, mediations, as well as, in an advisory role. He has acted as a consultant to various Lloyds of London syndicates and served as regional counsel to several major corporations. Ernest has been retained to represent defense clients on a pro hac vice basis in high exposure cases throughout the United States. 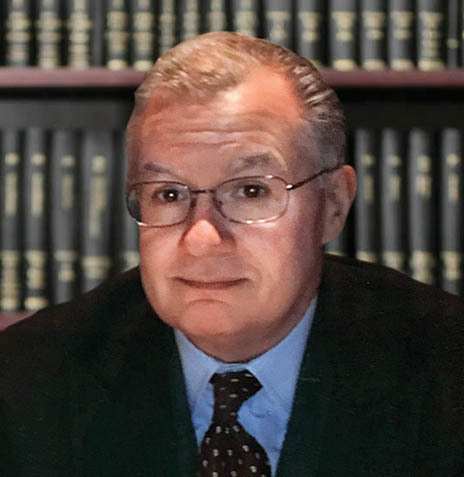 He is AV rated by Martindale-Hubbell and has been selected as a Pennsylvania Super Lawyer.